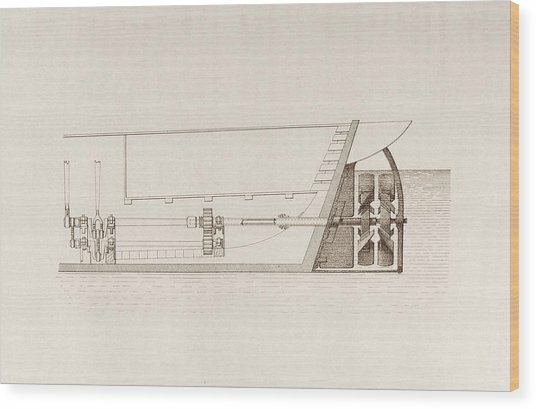 Screw-propelled Ship is a photograph by Science, Industry And Business Library/new York Public Library which was uploaded on July 24th, 2016. 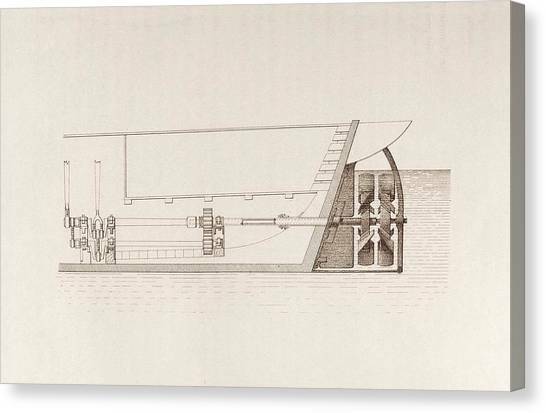 Screw-propelled ship. 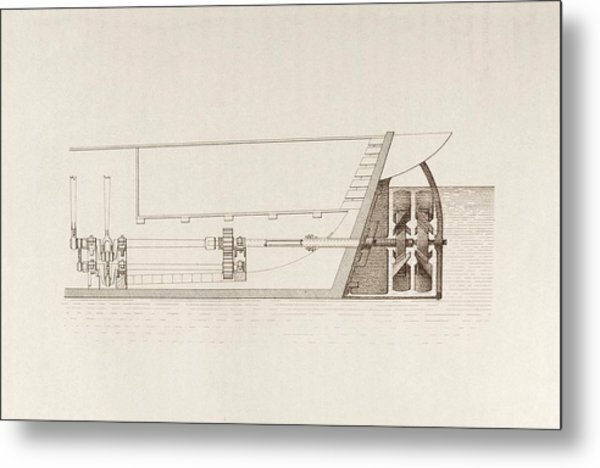 1848 artwork showing the design of the screw propellers used to power the Robert F. Stockton. 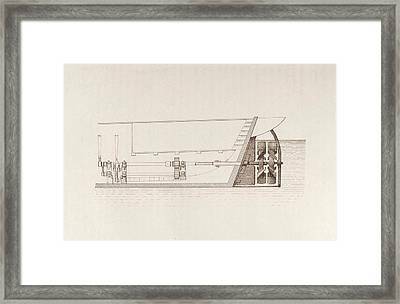 This ship was designed by the Swedish-American mechanical engineer John Ericsson. 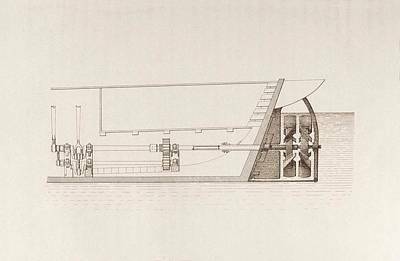 In 1839 Ericsson sailed her to the US where he became the designer of the first US Navy screw-propelled warship, USS Princeton. 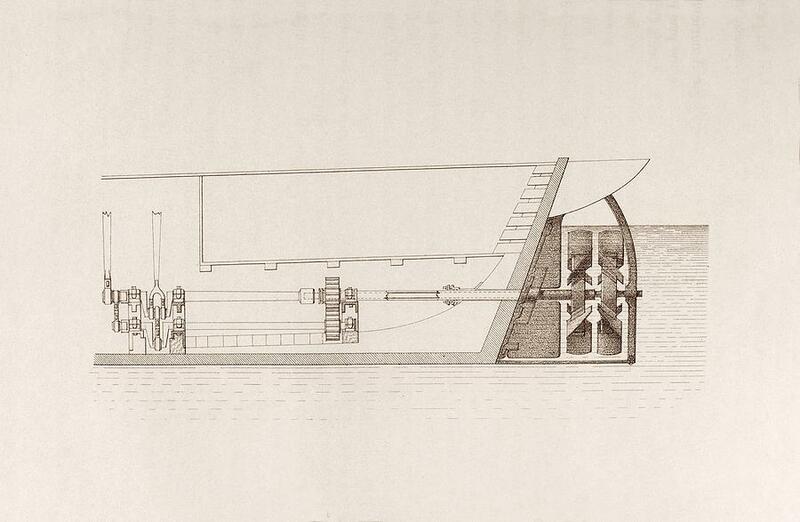 There are no comments for Screw-propelled Ship. Click here to post the first comment.